The rumor mill once again churns news about the iPhone 5’s successor, with the latest one suggesting that Apple will be using Sapphire displays for the iPhone 6. Earlier reports suggested that the company will only use Sapphire displays for the 5.5” phablet version, but a new report claims that Apple is going to release high end models of the 4.7” as well. According to a report by The Wall Street Journal, Apple has invested $700 Million in the production of Sapphire Displays. 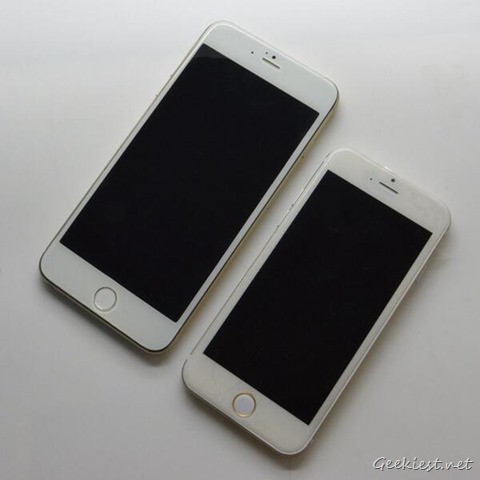 These displays will be used in premium versions of the iPhone 6. Sapphire displays are more expensive than Corning Gorilla Glass, which is believed to be the reason why the premium rugged Phones will carry a higher price tag, than their cheaper counterparts. This is not the first time WSJ has leaked information about the upcoming iPhone. They reported about the two variants of the phone back in July. Apple were expected to unveil the 4.7” variant of the iPhone 6 in September, and the 5.5” variant in the last quarter of this year. But now, it appears that the higher end ones will be released in December, and the regular iPhones will be launched in September.